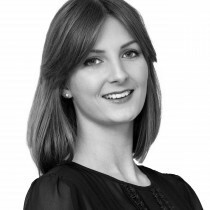 Our experienced sales team is here to help you please call us on 0208 318 9666. 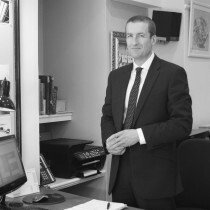 Proprietor and head of residential sales, with 40 years experience in agency, starting off in Blackheath then moving to Chelsea & Fulham, before setting up the family firm in 1993. 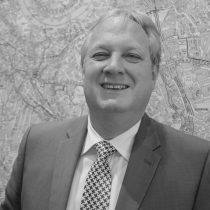 William is the manager of the sales team with 28 years experience in residential sales, joining the company from the outset in 1993. 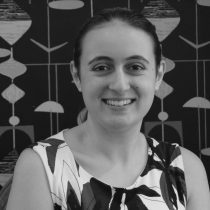 Commenced her career with Savills in 2012 gaining valuable experience in their Sloane Street offices, now joining the family firm in 2016. 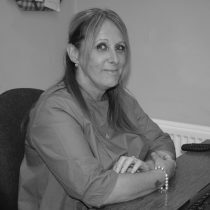 A weekend assistant to the sales team dealing with viewings and general office enquires, joining the firm early 2017.